Accountant. Fully qualified Chartered Accountant with over ten years experience providing accounting service in and around Derbyshire. Catering to the needs of any size of business, from sole traders and partnerships to limited companies. Flexible with appointments to suit and a free initial consultation. Chloe was recommended by a friend. She was clear, efficient and helpful. Fully recommended. Chloe was brilliant excellent communication and managed to fit me in and file my tax return even though I had left it quite late. Highly recommended. I was recommended by several friends. 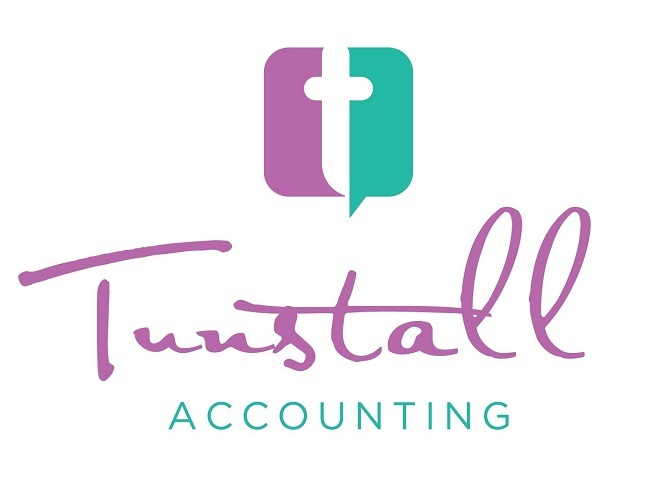 I'll be using Tunstall accounting on a regular basis in future…. says it all really doesn't it, thanks Chloe. Huge thanks to Chloe for filing my tax return for me. No fuss, no stress and very patient and understanding of my personal circumstances too. Would recommend! I was extremely happy to receive my company accounts in days. Chloe was efficient, professional and speedy. I would recommend her. Chloe is reliable, efficient and professional and always happy to help with any queries. Chloe is brilliant, would highly recommend her. Nothing is too much trouble, she is professional, approachable and always gets back to us promptly with any queries or questions we have. Chloe has been fantastic, this has been my first year in business and she has made the whole process incredibly smooth and nothing has ever been too much trouble. Highly recommended and I'm definitely using her next year. Takes the pressure off me and is worth every penny, also very reasonably priced. Thank you so much! I used Chloe as my accountant for the two years I ran my business. She went above and beyond. She is brilliant and I cannot recommend her enough. Nothing was too much trouble, she was amazing. If I am ever in business again I will definitely be using her as my accountant again. Chloe, at Tunstall Accounting, has done my tax returns for the past 2 years. She is very personable, knowledgeable and efficient and I would have no hesitation in recommending her. Wonderful accountant, highly recommend. Approachable, professional and so helpful with any queries I had. Very professional and helpful as I am not great with computers. I found Chloe to be very helpful and friendly with assisting me to complete my first tax return for a rental property. I would most definitely recommend Chloe and will be using her again next year. Chloe is very efficient and clear in her work. Highly appreciated. Chloe has assisted with a problem I was having with HMRC which was causing me a lot of stress. She has also done tax returns and helped with general queries about expenses I've had. I always get a prompt reply and she did the work I had for her quickly. I wouldn't hesitate to recommend her. As a sole trader the service I received was beyond expectations, brilliant! Definite recommendation! Excellent communication and prompt completion of accounts. I would highly recommend this service to any business. Chloe was friendly and helpful, and she provided a fast, efficient and accurate tax return for me. Chloe is very approachable, efficient and professional. I can really recommend Chloe. Chloe has been my accountant now for almost a year and has provided a professional and very cost effective service. She is approachable and pleasant and has wide ranging skills, offering a complete package for a small business like ours. I would recommend Chloe's services without reservation.